Christmas at the Courthouse will truly be something your guests will talk about for years to come! 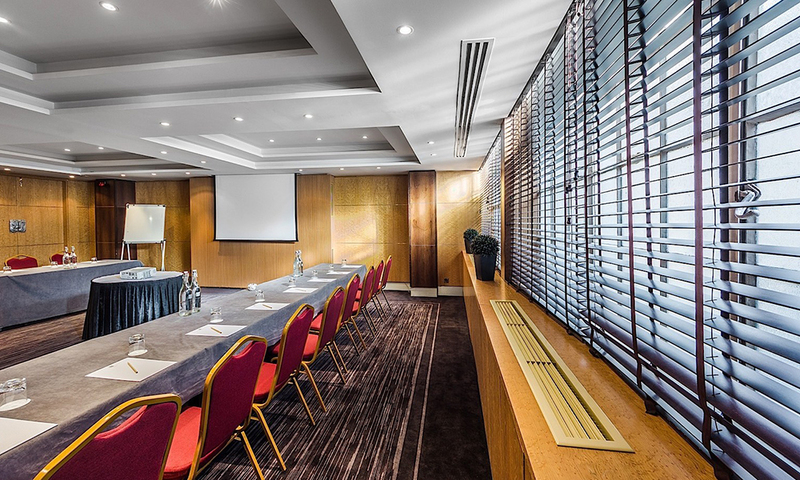 Courthouse Hotel London creates a warm and comfortable environment in Central London. A Grade-II listed venue with English elegance and modern designs. 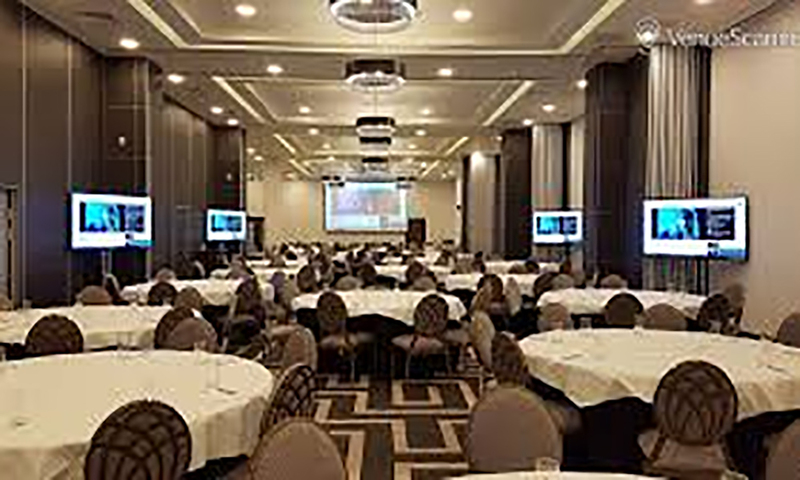 A premier venue that creates memories. 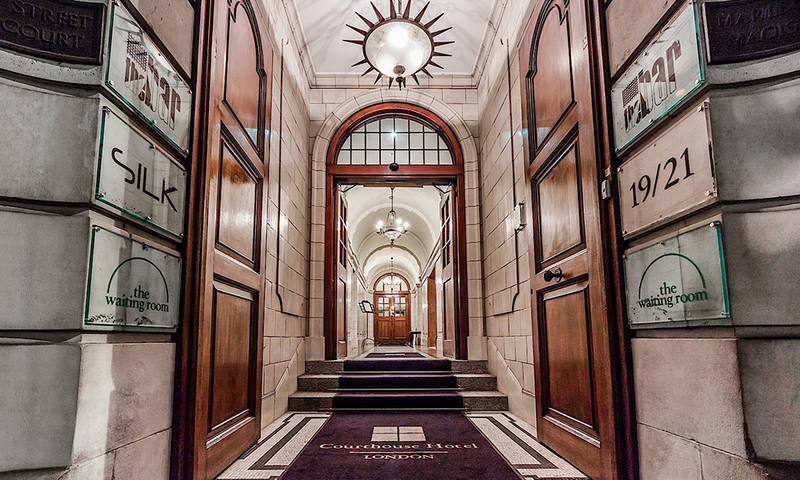 Set in the Grade-II listed former London Magistrates Court, Courthouse London has an impeccable location offering ideal access to the best of it all. 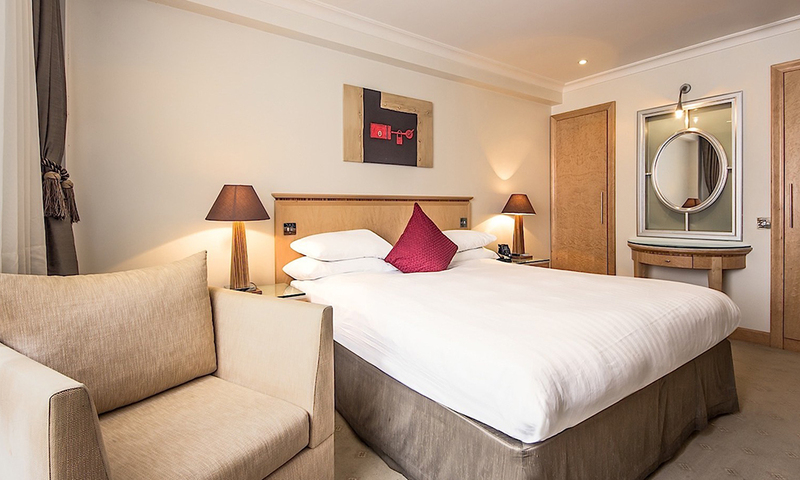 Positioned in the heart of London’s Westend, opposite Liberty London and Carnaby Street, the hotel is the ideal destination from which to explore London. At the door steps of the hotel are globally renowned shopping streets; Oxford and Regent Streets and Theatreland. Major London attractions such as Houses of Parliament, Big Ben, Piccadilly Circus and Buckingham Palace, are only a short stroll away. The Christmas party menu is to be confirmed this year. Please ensure that suitable attire is worn to the Christmas Party. Smart dress code, black tie is optional for gentlemen.